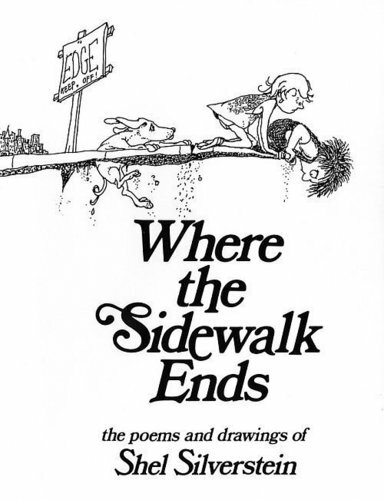 Where the Sidewalk Ends. . Wallpaper and background images in the Shel Silverstein club tagged: shel silverstein where the sidewalk ends. 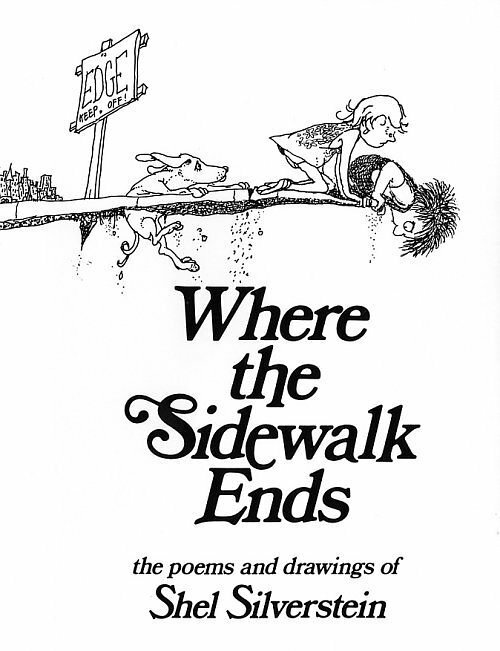 This Shel Silverstein photo might contain знак, плакат, текст, классной доски, and доске.